When the hotel opened, the claim for the Nobu Ibiza Bay was to be “the ultimate playground for grown-ups”. Sounds promising. But no matter how much fun you’re going to have there, you will definitely want to take every single piece of the interior home with you. 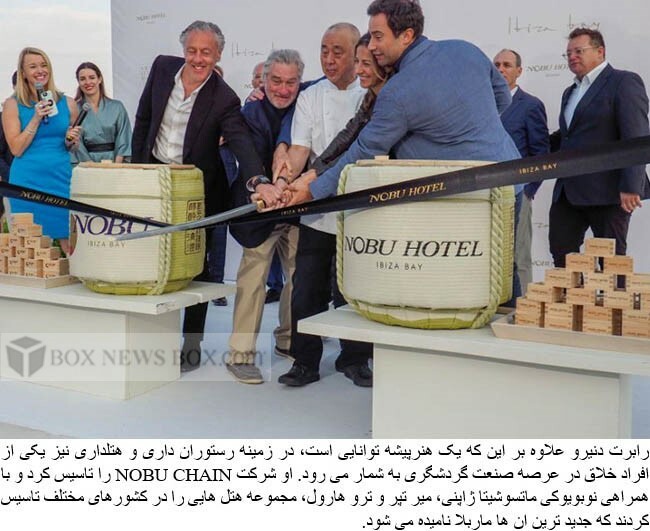 So it’s time to take a closer look at the new most-anticipated hotel of Robert de Niro’s and Nobu Matsuhia’s hotel collective.